There is no need to register here at the site. All you need to do is “Add to Cart”, view your Cart and “Checkout”. After this you can directly download your image from this site. The images are available in two different sizes, 600 pixel and full size. We have two licenses: One Time Use and Extended. Visit our shop with Stock Images. 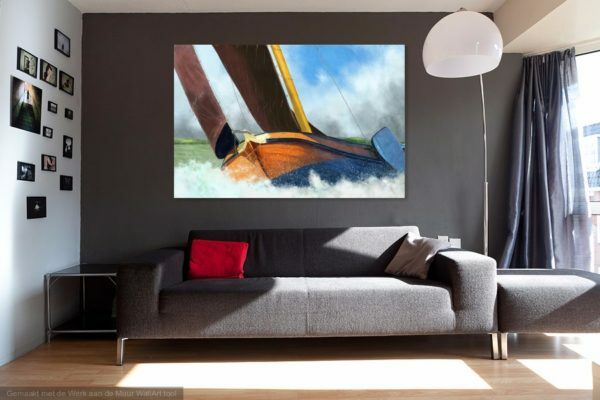 Besides stock images we offer most of our images as Canvas, Framed Print, Print, Acrylic Print, Metal Print and more on my site at “Fine Art America“, shipping worldwide. Fine Art America has printing facilities at a lot of locations to save shipping costs. European clients can sometimes better go to “Werk aan de Muur” to save shipping costs.